Guess What I’m Downloading right now? 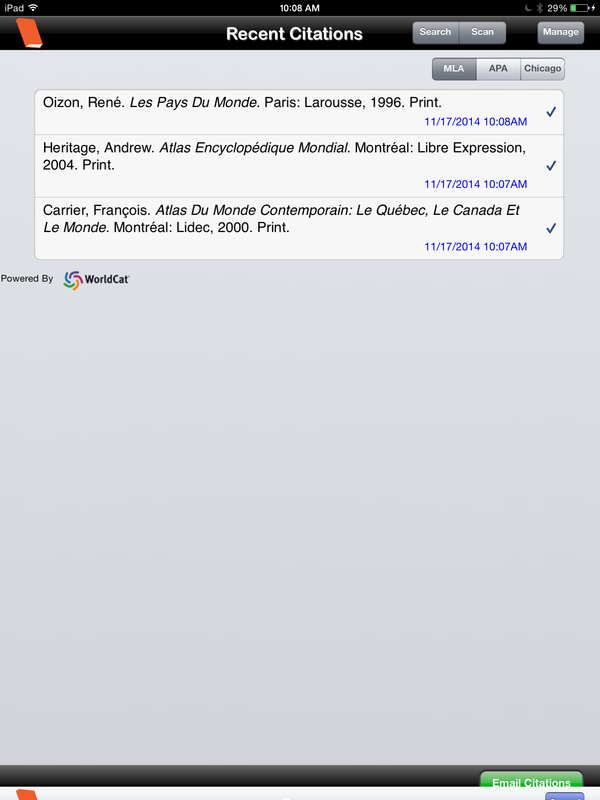 The EasyBib app! Thanks to Grade 7 student Amanda H. for showing this to me! What does it do? 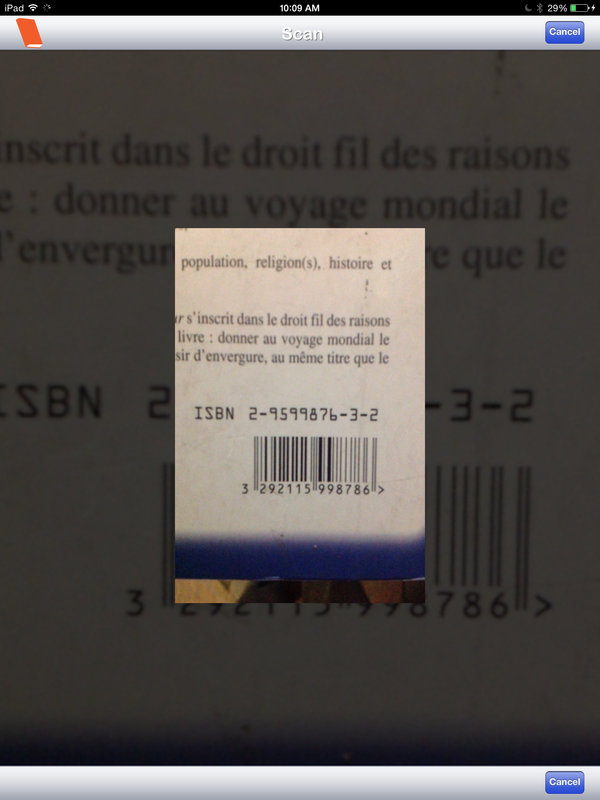 You scan the ISBN barcode on your books and it creates a citation and a bibliography for you! Ok.. So the first time I tried to scan a book it crashed my iPad. But that might have been because of low battery? This can get finicky. I recommend getting in really close to the barcode – I think the iPad finds it easier to read. 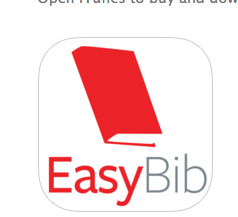 There was only one book EasyBib had trouble with -a French from France Country tourist guide. 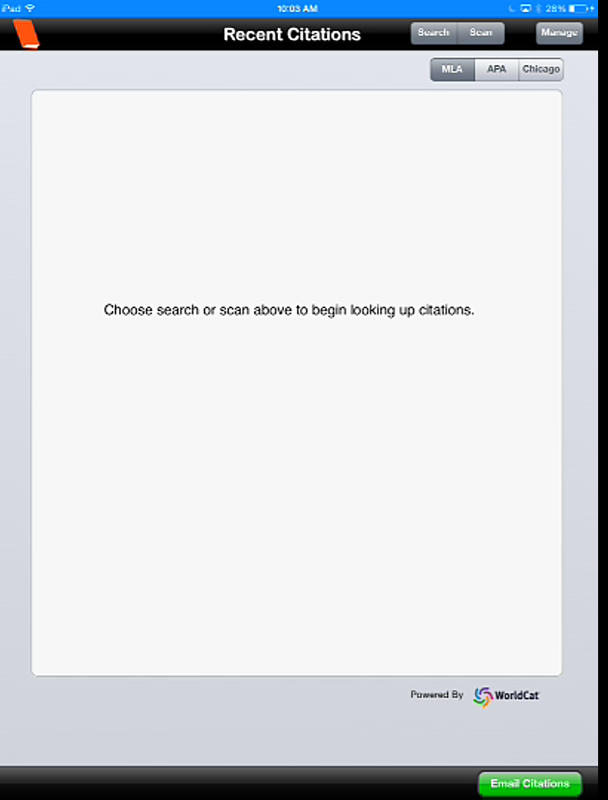 I tried the search feature and wasn’t able to find it either. 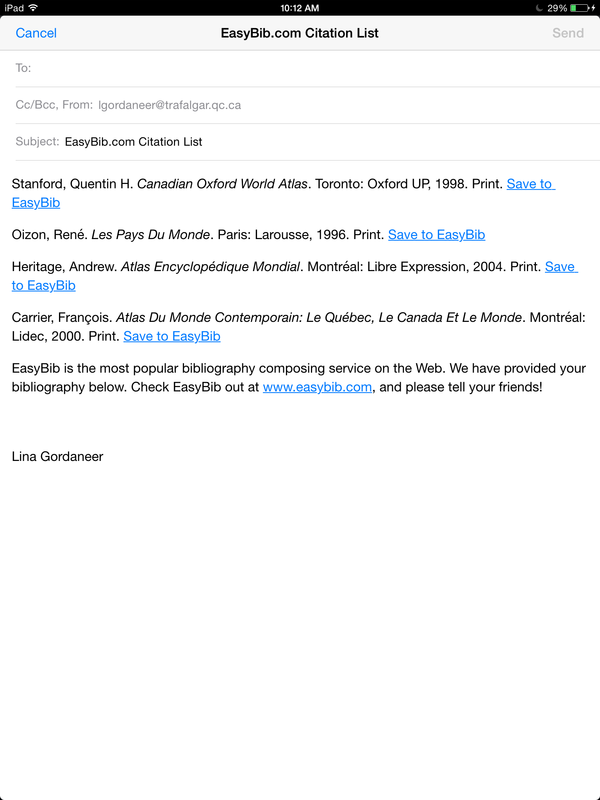 Once you are done, you can manage your citations (which basically means selecting or deselecting certain citations) and then email yourself the bibliography!